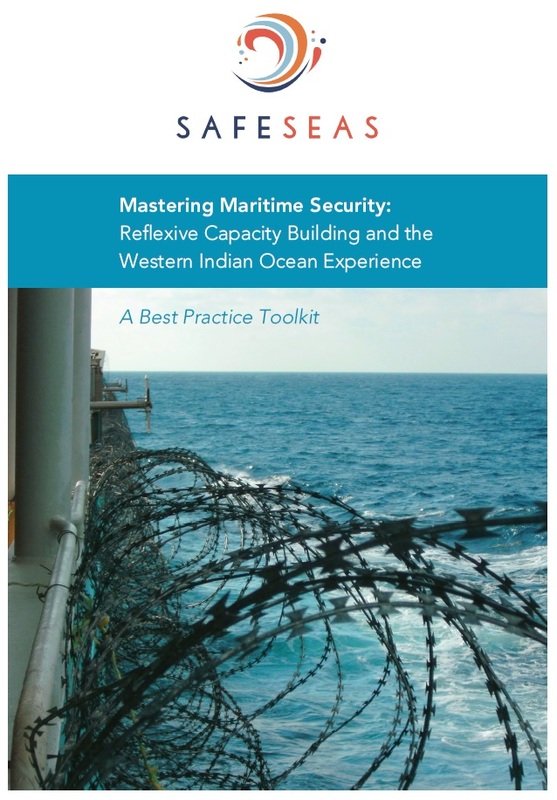 At the recent high-level conference on maritime security in the Western Indian Ocean region, a representative of the Indian Ocean Commission highlighted the importance of the SafeSeas Best Practice Toolkit. As he argued the toolkit provides an important lesson for countries of the region, namely that they have to carefully plan and steer capacity building and avoid that any projects are imposed on them. As he emphasized national and regional coordination that takes ownership as its lead principle is key.